Up until now, the general consensus is that quad-core and LTE radios do not play well with each other. The Tegra 3 and Exynos quad-core processors that have been found in international versions of phones, have been swapped out for a Snapdragon S4 dual-core processor here in the States so that we can have our awesome LTE. It looks like that soon is going to change. 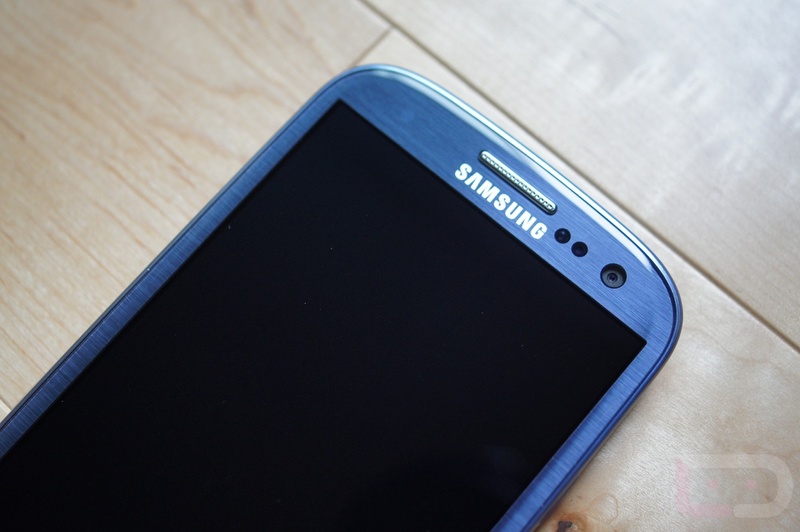 Coming to Korea next week is a version of the Galaxy SIII that has the best of all worlds. Quad-core Exynos processor, LTE connectivity and 2GB of RAM on-board as well. It seems that Samsung has worked out the issues between the radio and processor well enough to release this phone, and should attract a lot of attention for the full spec sheet. Would you prefer this S3 to the dual-core one if it got released in the States?